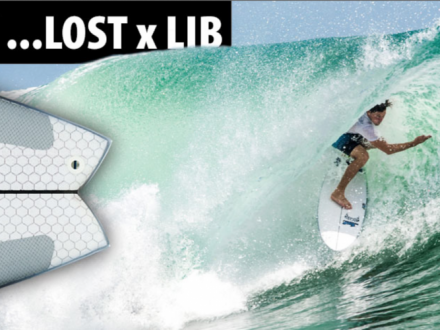 NEW LOST SURFBOARD APPAREL!!! 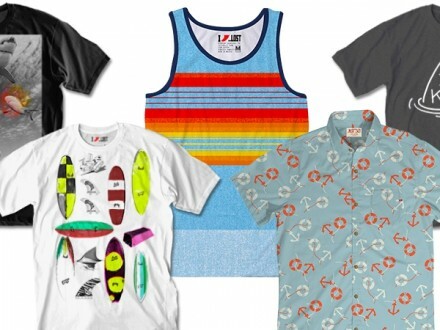 TEES, TANKS, TRUNKS, HATS…..
NOW WE’RE NOT JUST STOCKED WITH BOARDS!! HUGE SHIPMENT FROM LOST ENTERPRISES OF SOME AMAZING LOST GEAR! BUTTON DOWNS, TEES, TANKS, WOVENS, TRUNKS, WALK SHORTS, AND HATS TOO!!! HERE IS A QUICK SAMPLING OF THE TEES. 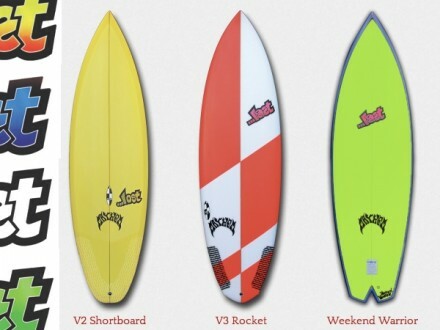 SWING BY TO CHECK OUT ALL THE GEAR AND THE BOARDS!! !